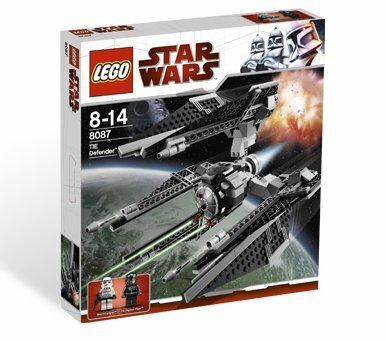 The secret weapon of the Empire is here! 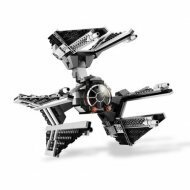 Built in response to the Rebellion’s highly-skilled starfighter forces, the top-secret TIE defender is the ultimate expression of Imperial power and technology! 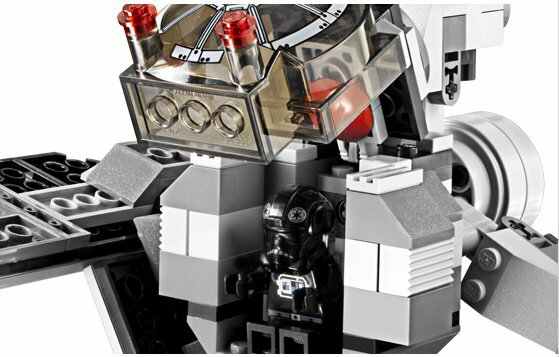 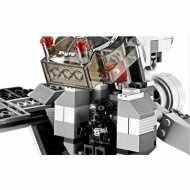 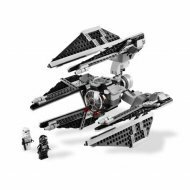 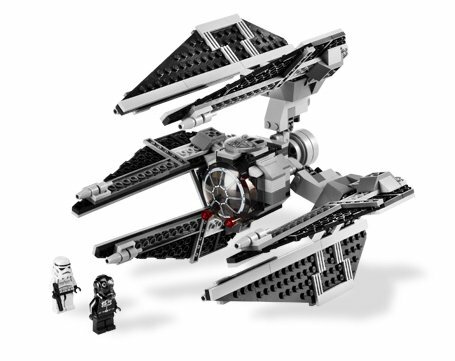 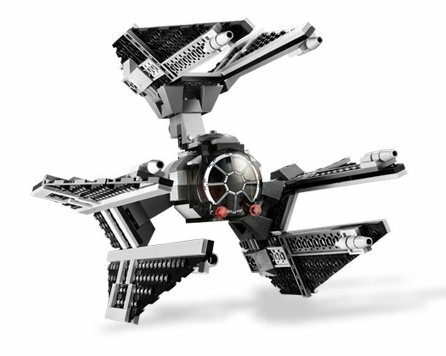 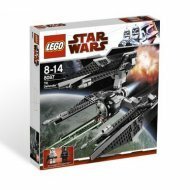 Never before made as a LEGO set, this unique 3-winged TIE fighter blasts into battle with 6 flick-launching missiles and an opening cockpit that rotates when the model turns.